Precision Thermometer. 450mm length . Glass Capillary bulb Tube with printed Scale. 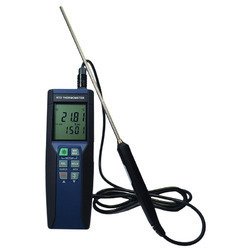 Precision thermometers manufactured as per the Indian Meteorological Department specifications for measurement of Dry Bulb, Wet Bulb, Minimum and Maximum temperature. The Chicco thermo precision infrared thermometer is a very innovative device and works very accurately and is very simple to use. under the skin in the forehead, lots of blood vessels are present and that is the reason temperature is measured from that place. 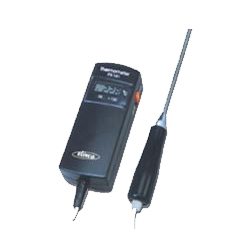 Anton Paar offers two Millikelvin Thermometers, MKT 50 and MKT 10, to specifically suit your individual applications – be it in the lab, at-line or for convenient mobile use. - Low power consumption: 3 AA batteries, typical over 1, 500 working hours in no back lit usage. - Widely used for production, scientific, researches and laboratories. Control Equipments & Marketing Co.